If you can go through life without ever experiencing pain you probably haven't been born yet. 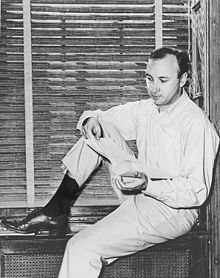 Marvin Neil Simon (4 July 1927 – 26 August 2018) was an American playwright and screenwriter, known for his hugely successful and often bittersweet comedies. See also Brighton Beach Memoirs, The Goodbye Girl, Murder by Death, and The Odd Couple. And so she lived…hopefully…ever after. New York Times, June 4, 1984. A writer without confidence is like a metaphor without something to compare itself to.